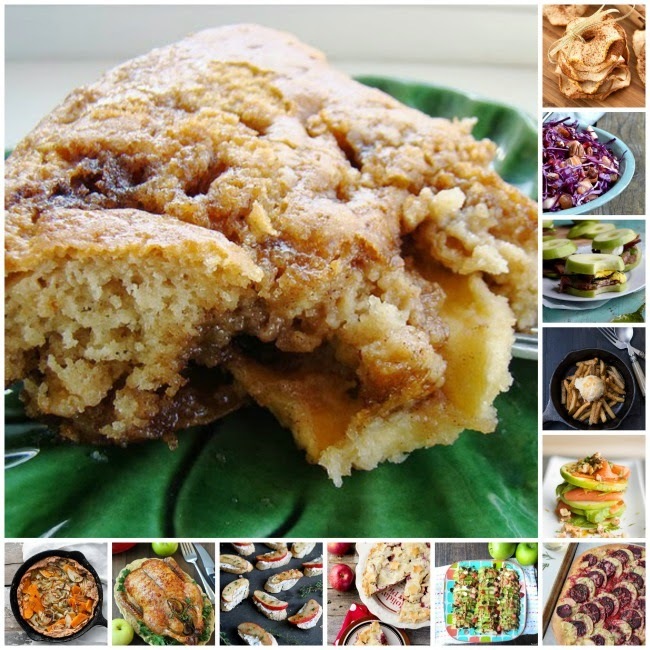 Another apple post you may like: 26 Healthy Easy Recipes Using Apples. 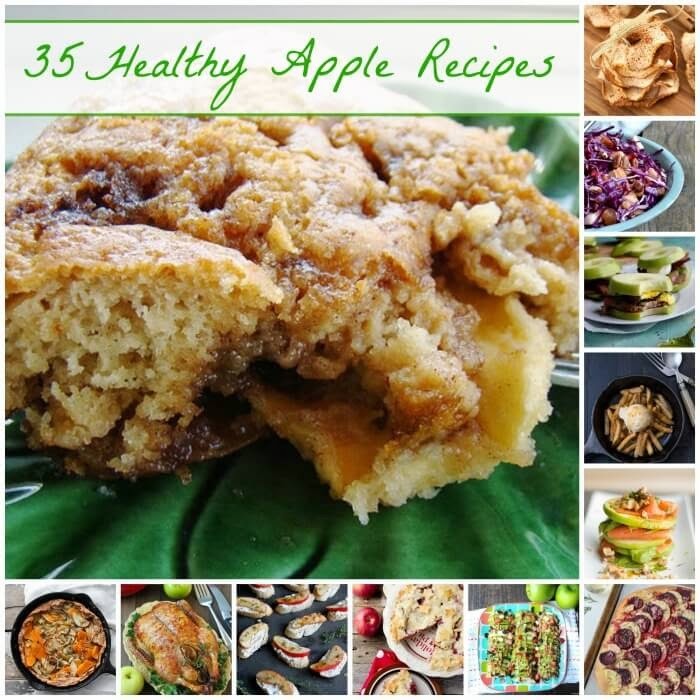 Have a favorite healthy apple recipe but don't see it listed here? Feel free to leave a link to your favorite below in comments.